Winter is a gorgeous time of year in Columbus. 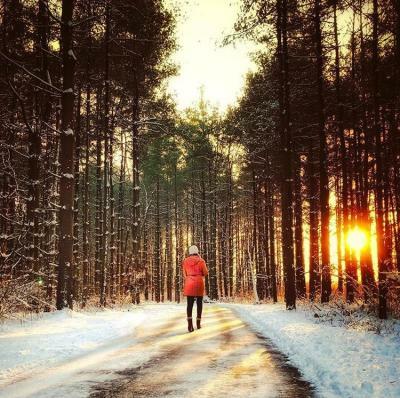 Whether there&apos;s a blanket of snow or just a chill in the air, it&apos;s a great time to explore. Here are some tips on where to get the most beautiful photos around Columbus during this season. Located about 25 minutes south of downtown Columbus, Walnut Woods is a park worth seeing out. Covering more than 1,000 acres of fields, ponds and forests, there&apos;s a lot to explore here. The part of the park that really shines in the winter is the Tall Pines Area. Park at the entrance on Richardson Road, and hike the Sweet Gum Trail about a mile to the right to find this majestic forest of pine trees closely lining the path. Trails are generally plowed, but can be slick, so hike carefully. This view is worth it! Just south of downtown, this neighborhood of historic brick homes and shops is one of the city&apos;s main draws. 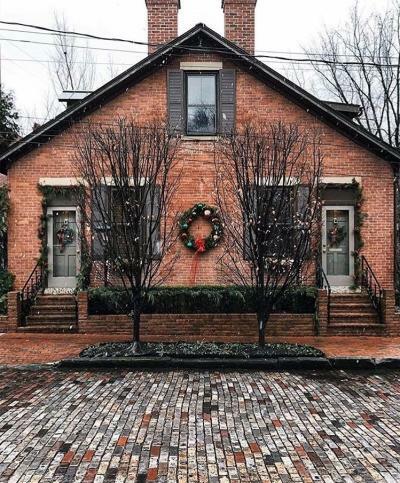 In winter, the red bricks really pop against a background of white snow or overcast skies. 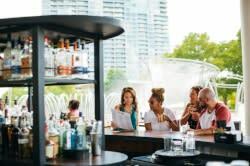 Seek out classic symmetry along South Third, Beck, Mohawk and City Park streets before tucking into a drink at the South Village Tavern, then dinner at G Michael&apos;s Bistro or Lindey&apos;s.
Winter is the best time to see the polar bears frolic at the Columbus Zoo. Depending on the time of day, you&apos;ll see cub Amelia Gray with her mom Anana, or twin cubs Neva and Nuniq with their mom Aurora. 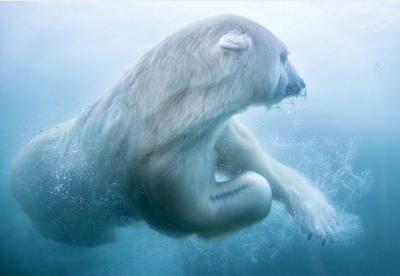 The exhibit gives you the chance to see the bears swimming with an underwater viewing area. Be patient and wear warm layers. Need we say more than frozen waterfalls? 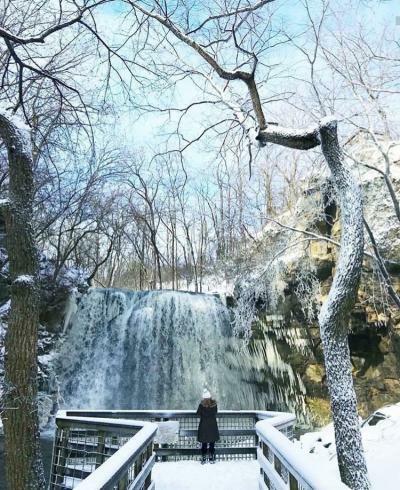 Hayden Run Falls is a small park located in northwest Columbus, but don&apos;t let its size fool you - it&apos;s the home of a gorgeous waterfall that makes for great views all year round. But on the chilliest winter days, it freezes to a crystalline dreamscape. You might even find ice climbers if the weather is right. Take extra care on the wooden walkways, which can be slippery in the snow. 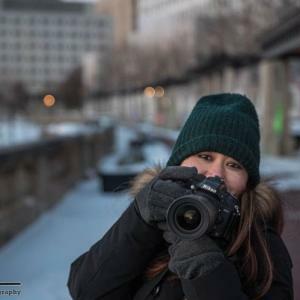 Where are your favorite photo spots in Columbus in the winter?